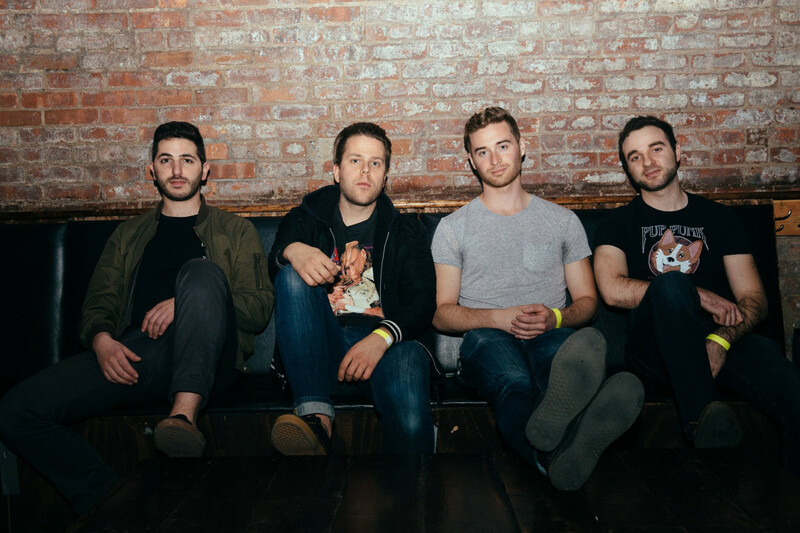 We are thrilled to bring to you a Punknews Exclusive premiere of New York based punk band Original Sharks. The band created a new video for their track "He's Hershey". The track is the sixth track off of their 2017 EP called Hundred Grand to the Man. The band will be opening for A Wilhelm Scream, Shellshag and Taking Meds in Brooklyn, NY on December 7th, 2018 at Kingsland. See below to check out the new video and a quote from the band. After releasing our EP "Hundred Grand to the Man" last December, we're dropping a video for "He's Hershey", the sixth track on the EP. We teamed up with Trash Head Productions to film the video which is a sorta fun take on the effects of working too much. We're heading back into the studio this December to record another EP which we expect to release one song at a time throughout spring of 2019. Videos: Dashboard Confessional: "Just What To Say"
Exclusive Videos: One Flew West: "Semi Kinda Right"